Highlights: Naples' landmark opera theater is presenting La Vedova Allegra (The Merry Widow) over the Christmas and New Year’s season - a perfectly bubbly operetta for the holidays. Later in the winter, Mariella Devia will be singing Norma in February. Verismo: To see an example of this return, reserve seats for Giordano’s Fedora in May or Cilea’s Adriana Lecouvreur in October. 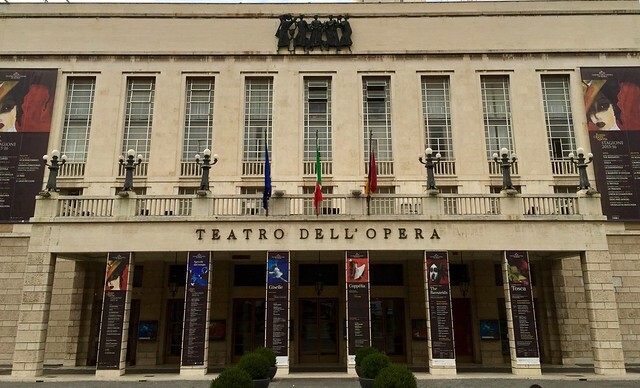 Highlights: Mariella Devia will sing Norma in this world famous theater in September if you miss her in Naples in February. Also, the rarely performed Stiffelio by Verdi is programmed for January and Donizetti's La Favorite (French version) in May. 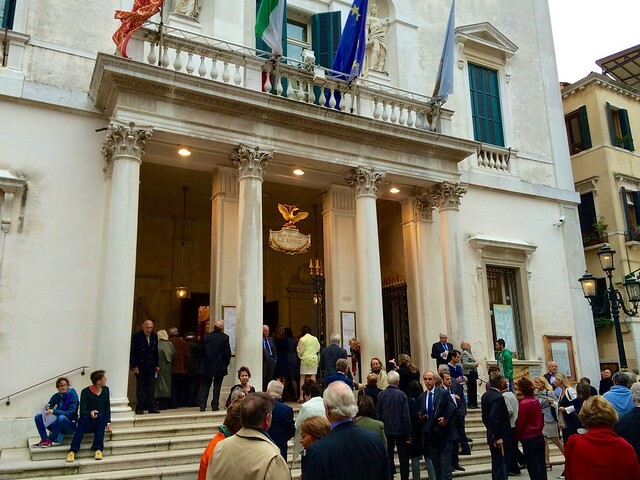 Verismo: La Fenice's nod to the Verismo trend is Mascagni’s L’Amico Fritz in late May/early June. 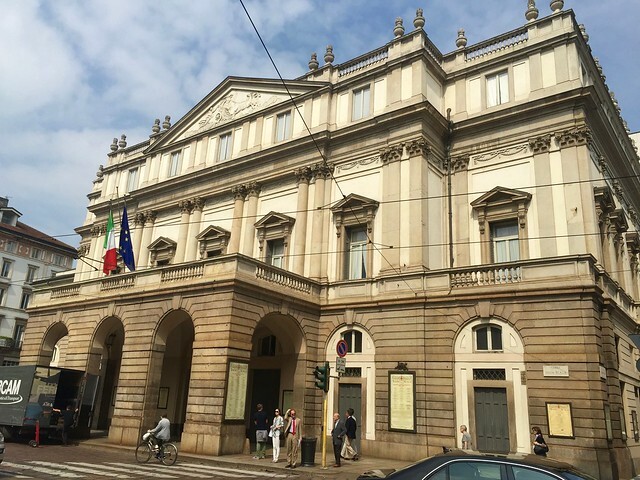 Highlights: Milan's chic opera house where the glitterati gather on opening nights, and international opera fans every other evening of the season, opens with a Verdi rarity, Giovanna D’Arco, in December. After the perennially popular Rigoletto, the program continues featuring Placido Domingo in another Verdi rarity, I Due Foscari. This performance is another example of Domingo’s exploration of the baritone repertoire as his career continues well into his 70’s. Despite the mixed critical reception he receives for hanging on until the bitter end, his star power should attract a large crowd. Also, Gershwin’s Porgy and Bess will be performed in a semi-staged concert version in November. American bass Morris Robinson will sing Porgy in an edition carefully researched and edited by Austrian conductor Nikolaus Harnoncourt. This should be a very interesting evening for opera fans. Verismo: Even the venerable La Scala has joined the Verismo revival, with Giordano’s La Cena delle Beffe scheduled for May. This work from 1924 is rarely performed and is part of La Scala’s effort to reintroduce some of the masterworks of the Verismo movement. In addition, Puccini’s “spaghetti western”, Fanciulla del West, takes the stage in May. Highlights: Rome's cavernous opera house is showing two rarities this season: Donizetti’s Linda di Chamonix in late June and a new production of Hector Berlioz’s Benvenuto Cellini - conducted by Roberto Abbado - in March. 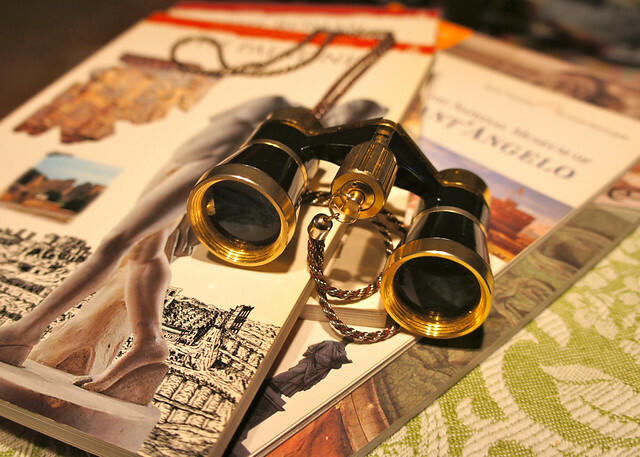 Verismo: Rome's opera theater has included complete performances of Puccini’s Il Trittico (Il Tabarro, Suor Angelica, and Gianni Schicchi) in April.